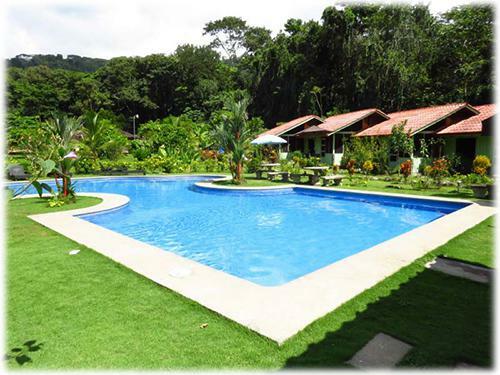 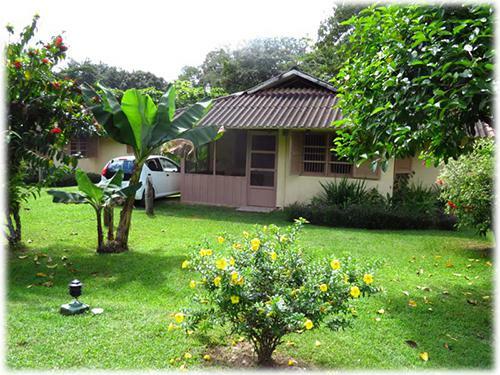 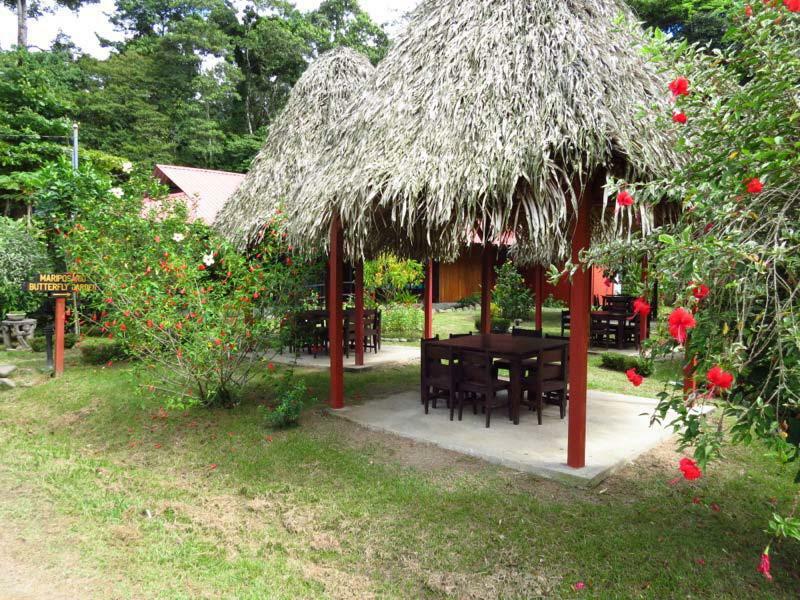 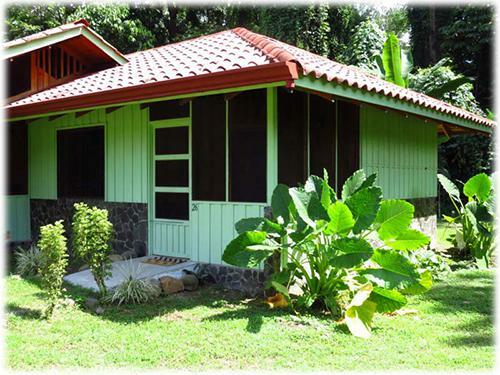 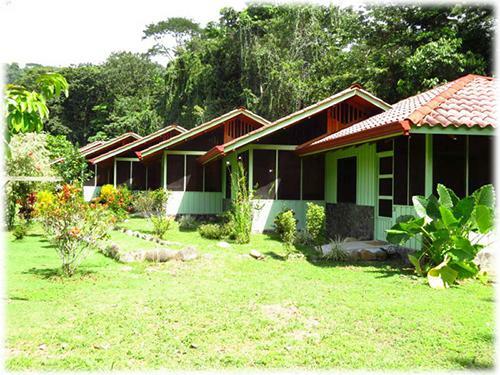 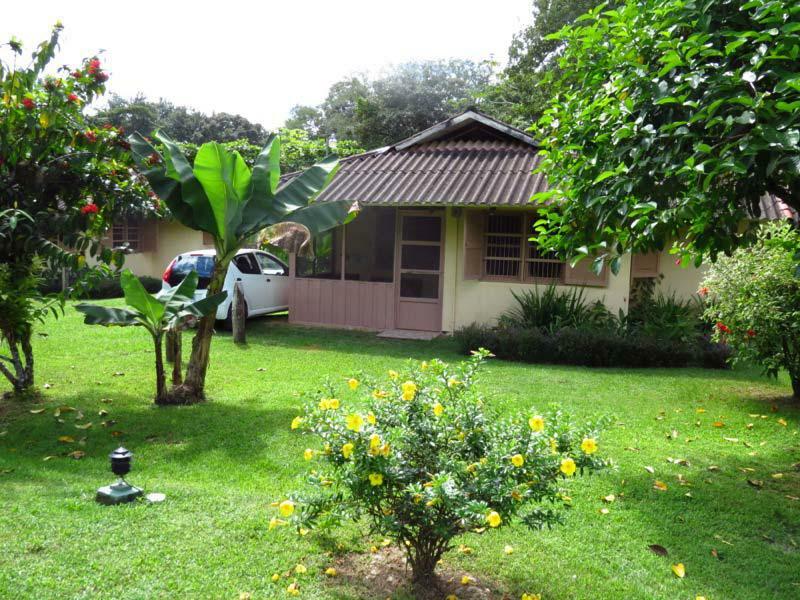 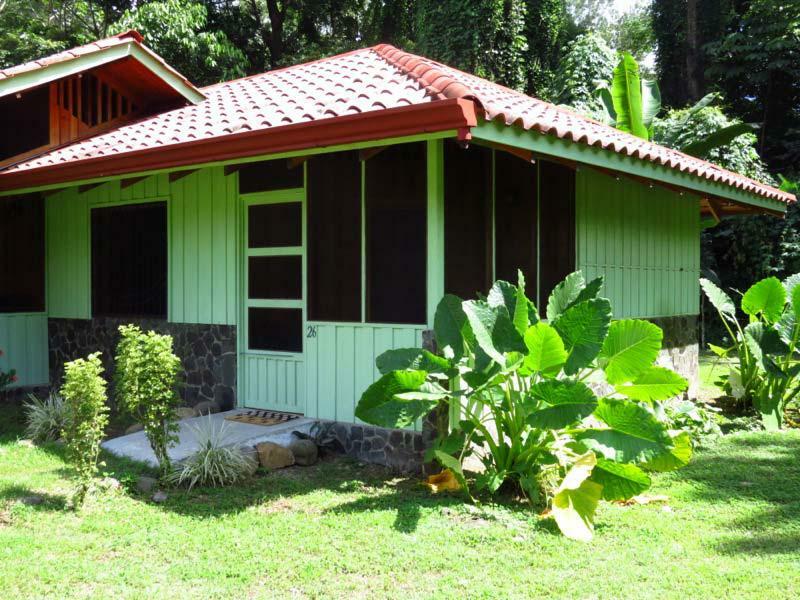 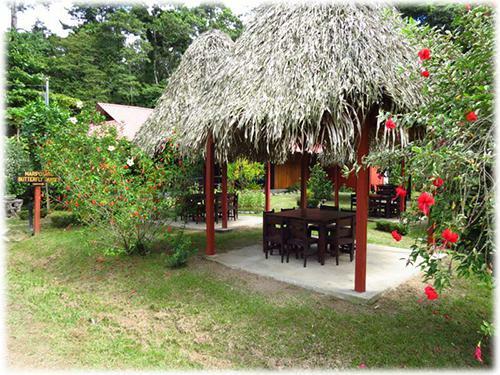 The property is a long standing landmark in the Dominical area. 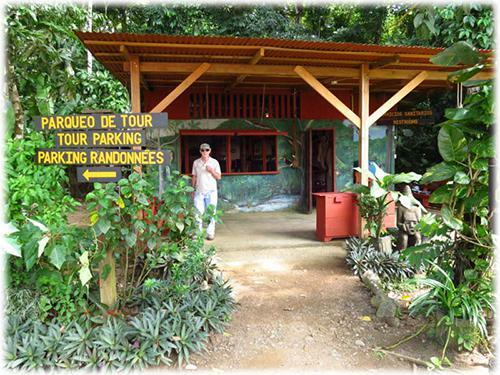 It may not be overstated to say the same globally. 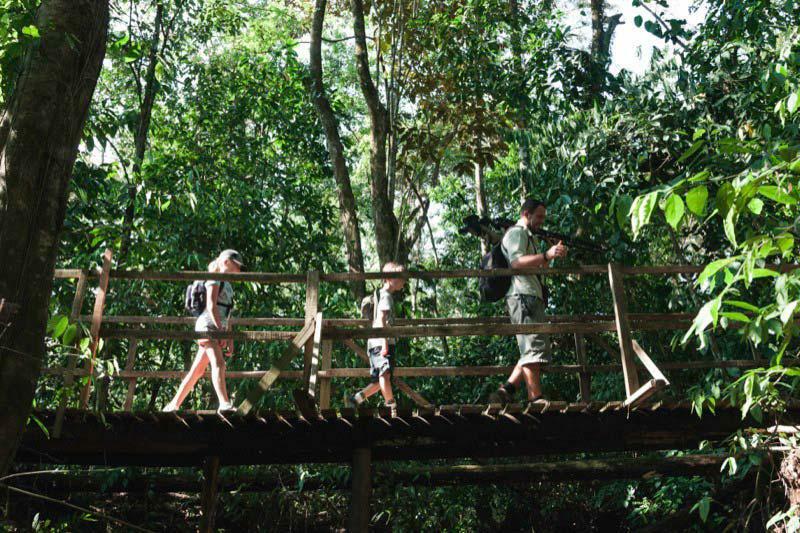 The tourism industry is booming in Costa Rica's southern Pacific zone. Specifically, this Hacienda is seeing higher occupancy with each season as the local area develops and matures. 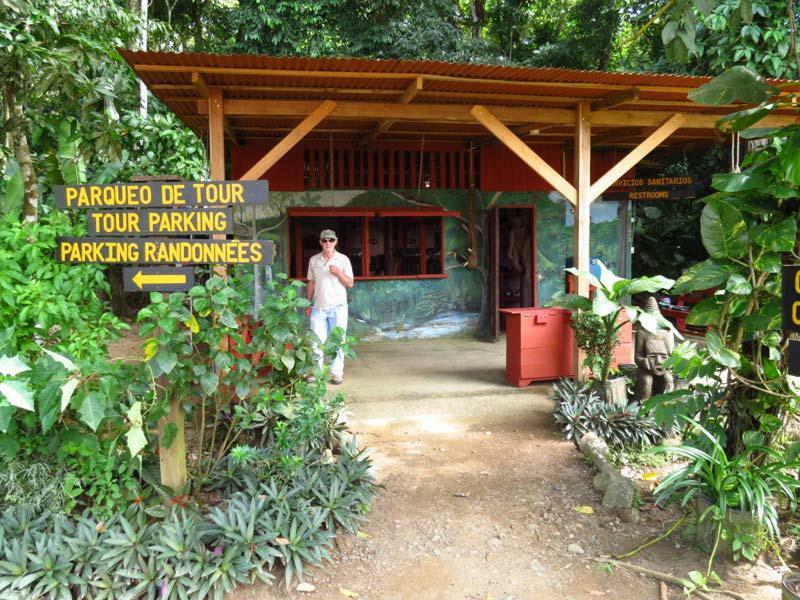 Visitors from around the globe as well as residents of the area are appreciative of this property's sea turtle and wildlife conservation along with reforestation and "forever green" protection of some of Costa Rica's richest riches. 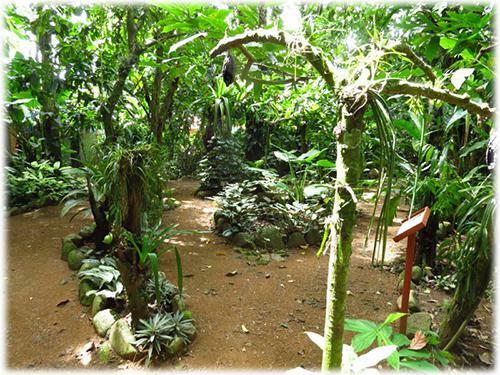 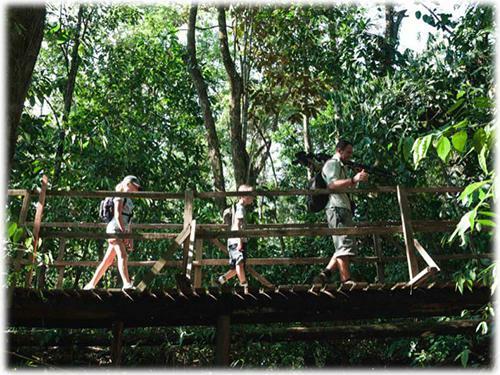 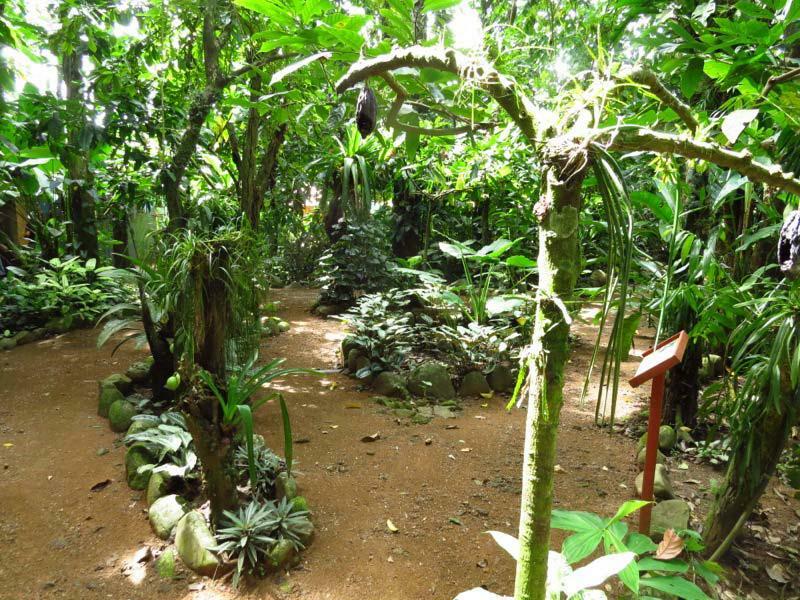 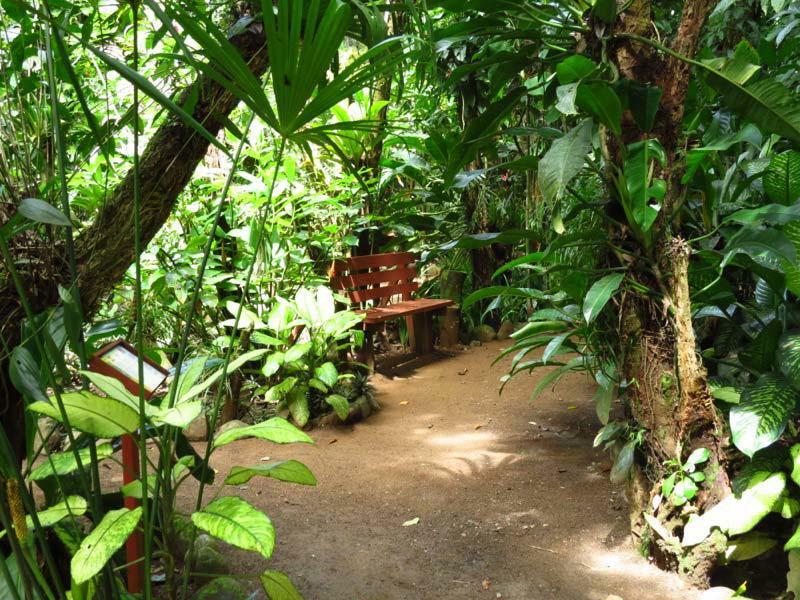 The features include: an open air restaurant, a butterfly garden, an orchid garden, various pathways into the jungle, mangroves & beach for nature observation and ecological education. 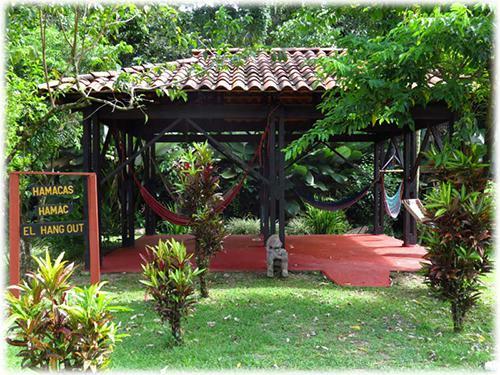 Student groups are regular visitors to this Hacienda, as are visits from notable scientists, professors & authors. 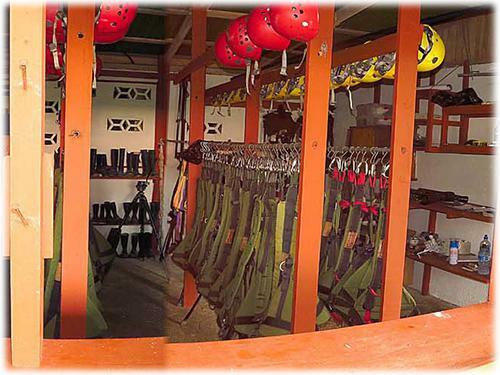 And then, of course, the tourists that make a stay, or at the very least, a day of zip-lining a part of their visit. 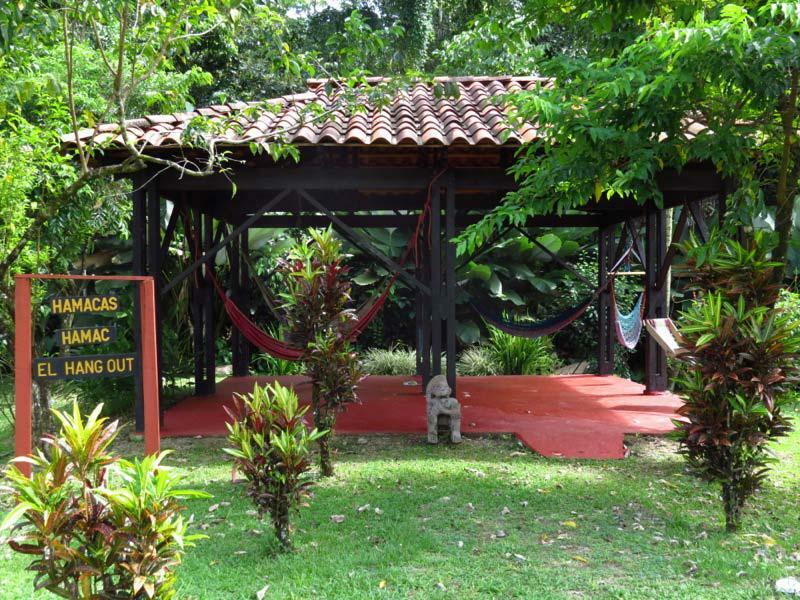 The tours offered presently by this Hacienda are a world famous zip-line canopy tour, "Night in the Jungle", pre-Columbian tour, mangrove tour and the ever present & varied birdwatching tours. 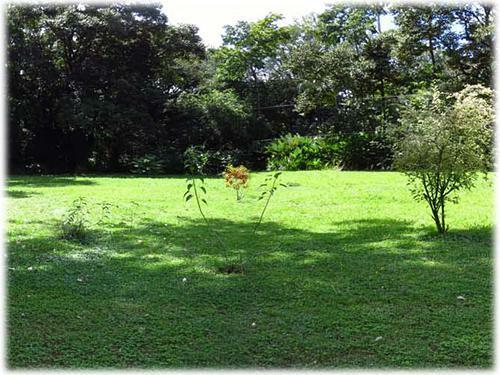 There is a current bank appraisal for just the land that equals the asking price for not only the land, but also the construction thereon. 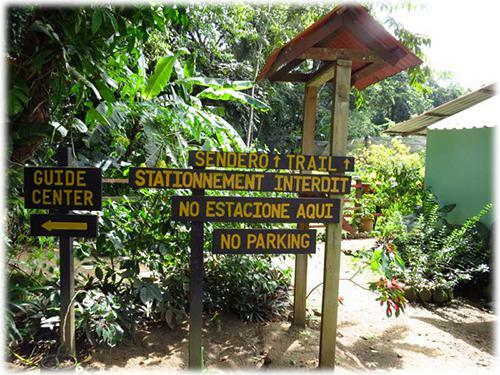 The possible uses for this property are diverse. 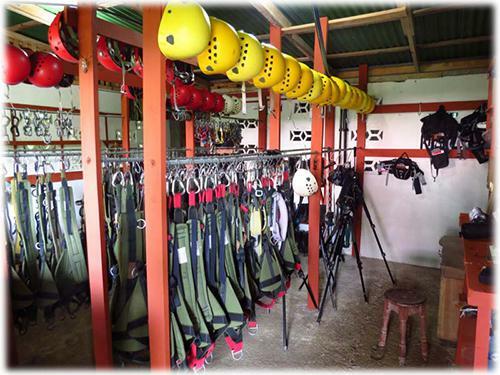 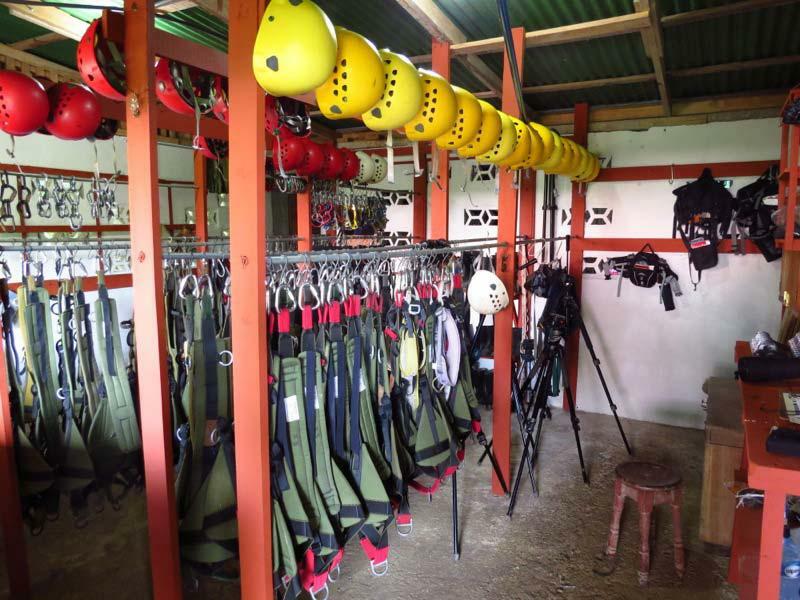 If we were to think outside of the box, the "box" being the obvious eco-tourism hotel & rainforest tours, we can also consider the possibilities of: a non-profit educational or conservation organization. 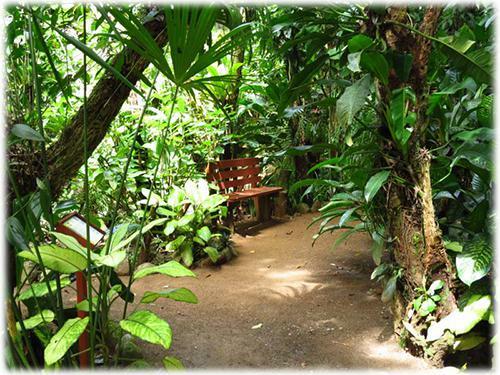 Special interest groups, such as a yoga retreat, meditation, corporate, scientific or medical think-tank, and so on. 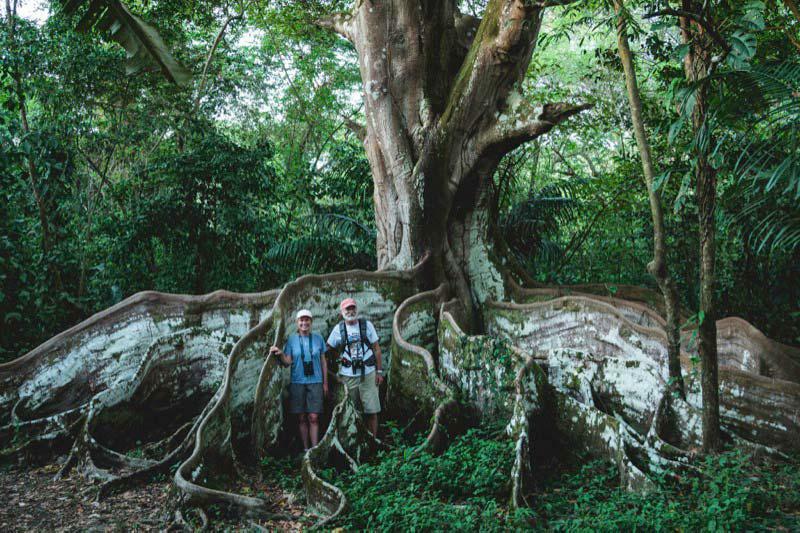 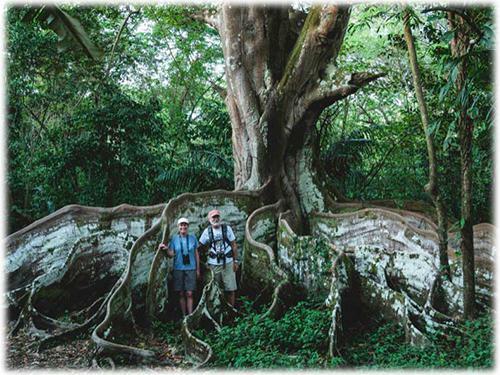 A rare opportunity to own a piece of the raw natural treasures that Costa Rica is famous for, and to have a hand in preserving it. 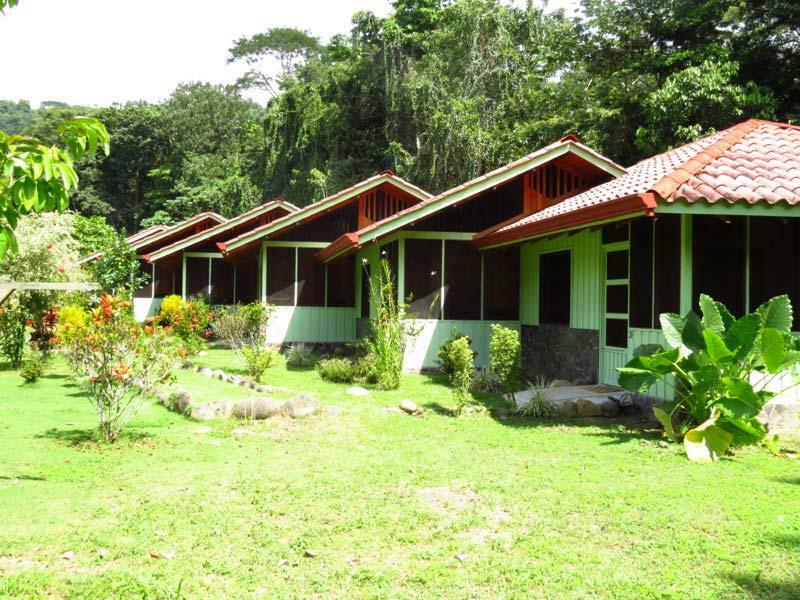 This Hacienda Eco-lodge is now on the market.